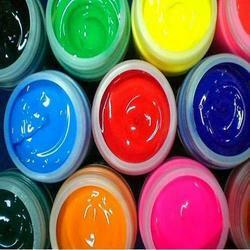 Our product range includes a wide range of high density additive, mixing reducer, plastisol inks colors, puff additive( foam), highdensity additive and soft base plastisol inks. 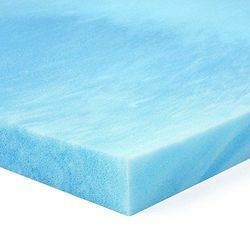 We manufacture High Density Additive in pvc/pvc free and phthalate free plastisol series. 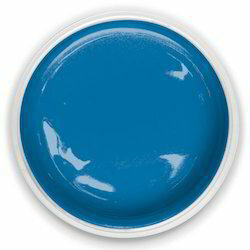 Mixing Reducer can be added when two or more colors are mixed to gether to get a desired shades. 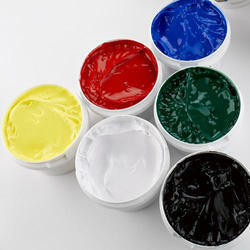 DEICHI offers a wide range of plastisol colors with Good color brilliancy. 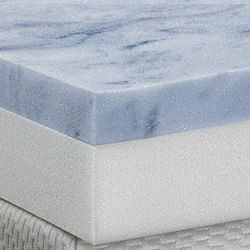 DEICHI puff additive gives good foaming properties in low dosages. 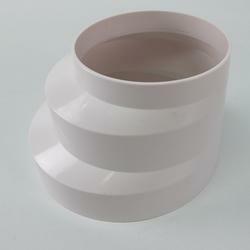 We are offering Highdensity Additive to our clients. 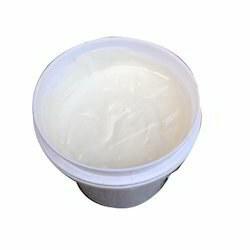 We are offering Soft Base Plastisol Inks to our clients. 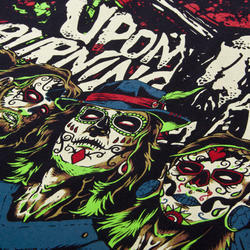 Direct printing on all types of fabrics with very good opacity. Can be used for glitter printing even. 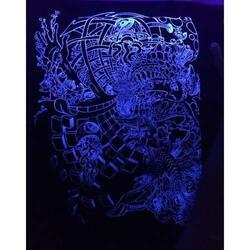 This ink forms a print which glows in the dark. Color Cyan, Majanta, Yellow, Black etc. 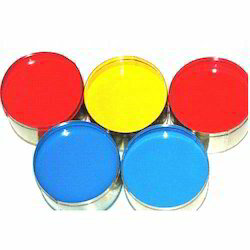 We are offering Cmyk Process Inks to our clients. 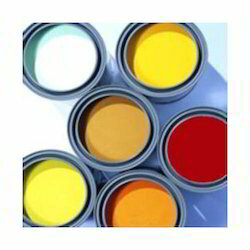 Looking for PVC plastisol inks - phthalate based ?